A recently renovated 2 bedroom cottage on the beautiful Smeaton Estate this is the perfect rural retreat, with views over woodland, yet within walking distance of key amenities including an award winning tearooms, pubs and local shops. 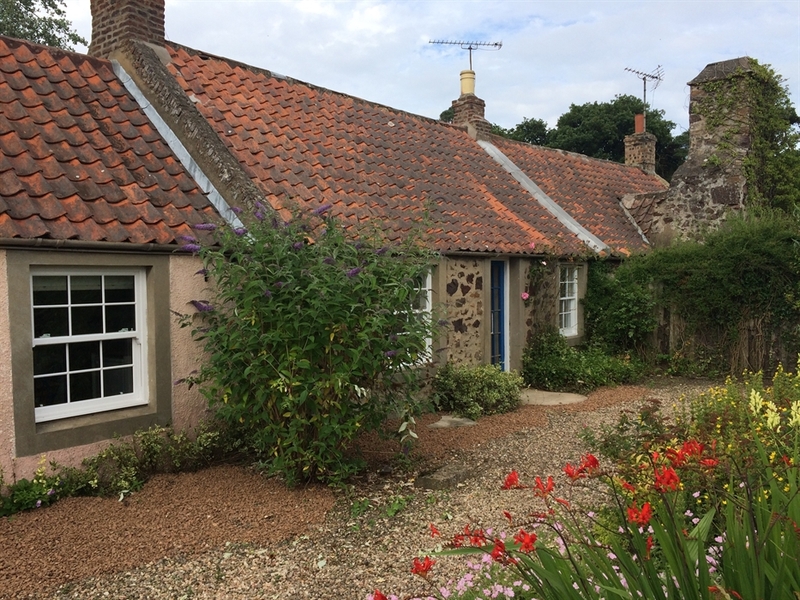 This cottage is in the village of East Linton with all the amenities the village has to offer (including butchers and restaurants, pharmacy and co-op). The cottage is located at the end of a farm lane with views over woodland and farmland and is truly a nature lovers paradise. The cottage is frequently visited by both fallow and roe deer. - enclosed garden with outdoor seating. All linen and towels are provided. This is a non smoking property and we regret that pets are not allowed.